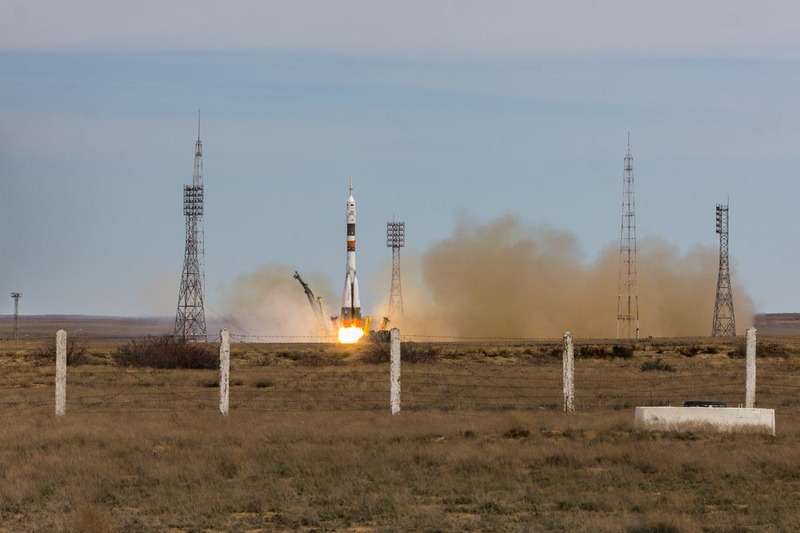 The launch from the Baikonur cosmodrome or the crew of Soyuz MS-04 goes to work – Technomode media — Popular science magazine: reviews of gadgets, factories, exhibitions, interesting articles and much more. Published in Russian and English. Probably, every boy have dreamt to become an astronaut. But not everyone’s dream came true. However, the process of launching a rocket into space still seems a real magic for many people. Especially that it’s quite problematic to get to the real cosmodrome. How does this process happen? 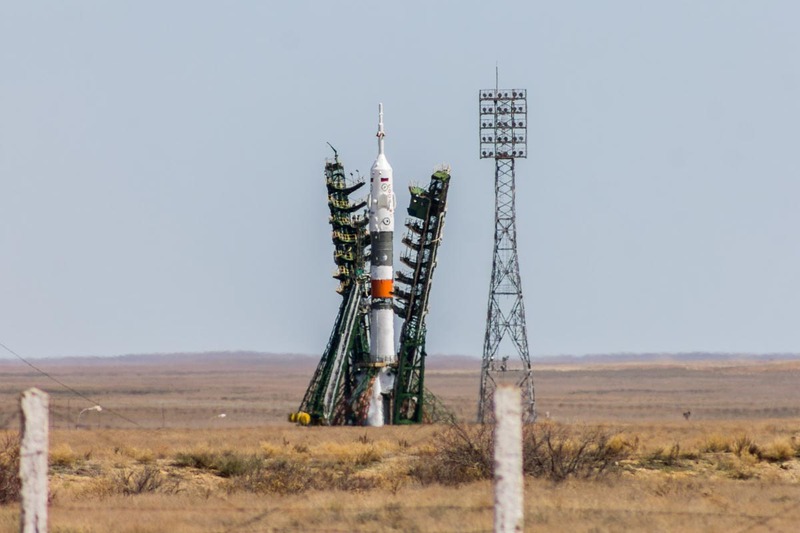 We offer you a report from the most famous Baikonur cosmodrome. We’ll prepare ourselves for the flight together with the crew of Soyuz MS-04, consisting of Russian cosmonaut Fyodor Yurchikhin and American astronaut Jack Fisher, and send brave heroes into outer space. 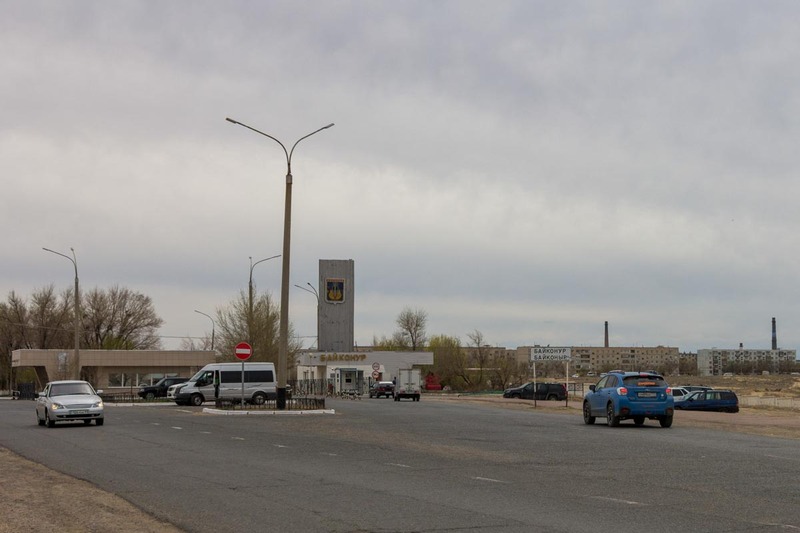 For a start, get acquainted with Baikonur town. At first, the town is a rejime object, and you can get there only by a special pass. The city is located on the territory of Kazakhstan and over 70,000 people live here. It’s worth noting that the order is enforced by the Russian police, prices are in rubles, and region 94 is stated on the car numbers. In fact, it’s a part of the Russian Federation. 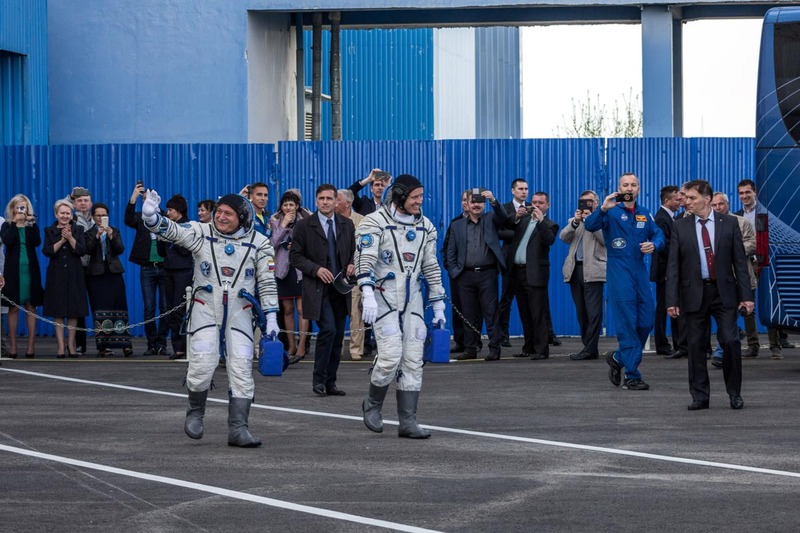 Astronauts get to the cosmodrome on a special bus. 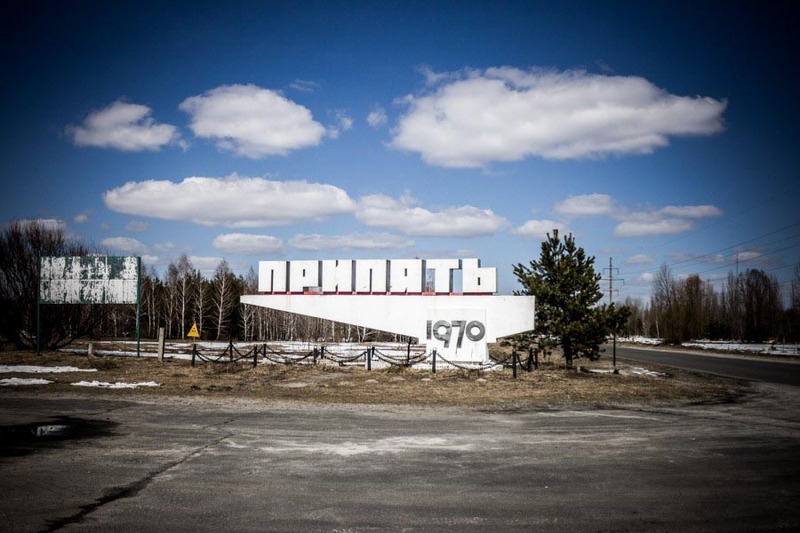 The launch apron is located at a distance of 50 kilometers from the city. Relatives send their men off right to it. 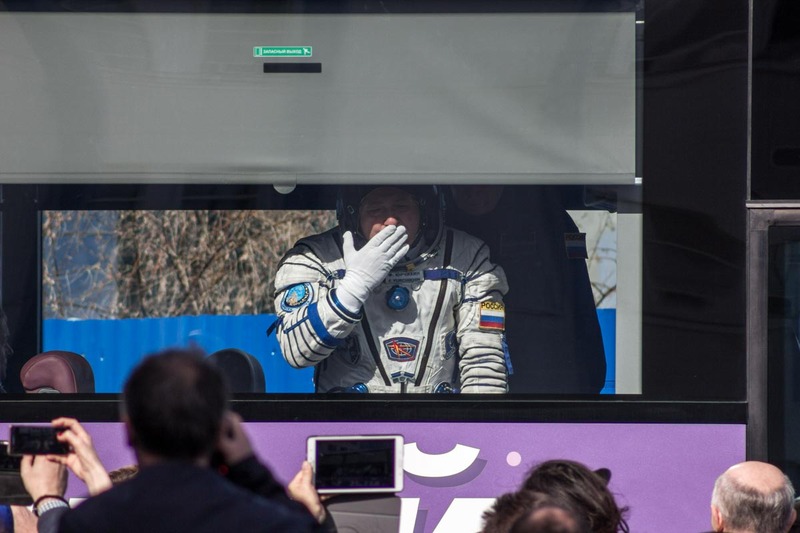 The scene looks very affecting, when already being on the bus, the astronaut is trying to touch the hands of his beloved wife and children through the glass of the bus, which has already started its engine. 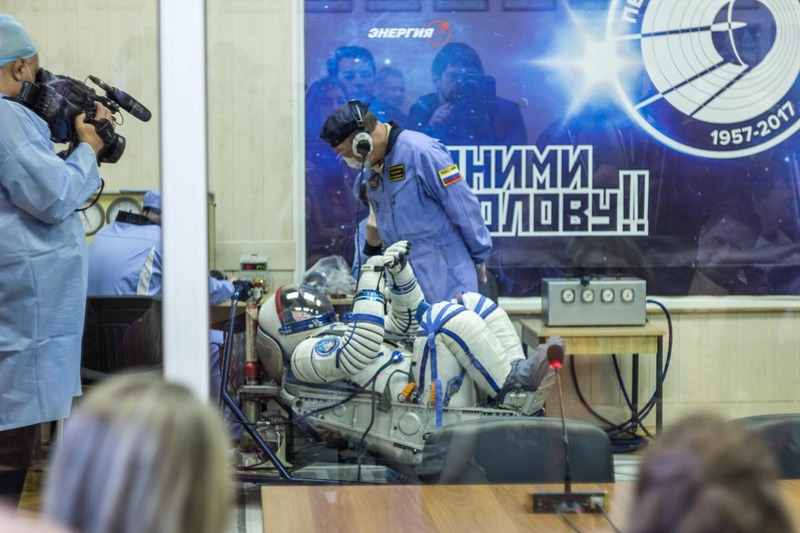 Having arrived at the cosmodrome, the astronauts don’t run into the rocket, primarily, they are waiting for the procedure of spacesuits’ fitting and essential hermeticity test. The procedure takes place in a special sterile room with glass partitions. 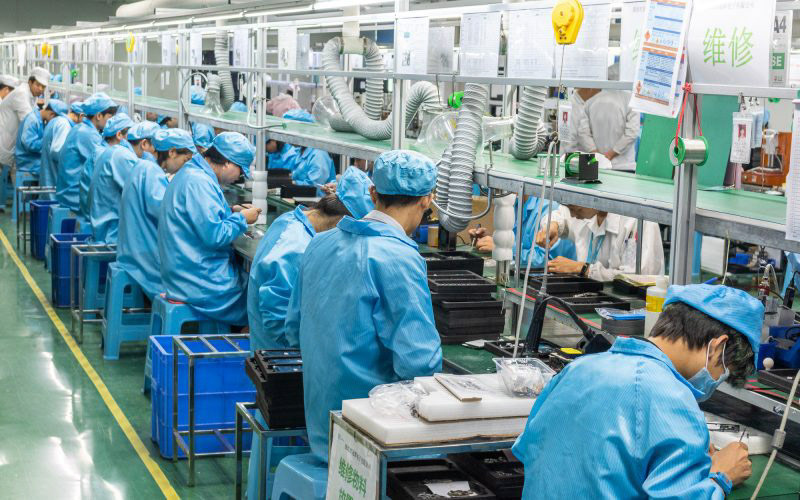 On the one hand, the necessary procedures are carried out, and on the other – the whole process is watched by relatives, media and tourists. The turn of the official part comes afterwards. Everybody who arrived at the cosmodrome gather at the small stage. Then the astronauts get on the bus again, which’ll take them directly to the workplace. The launch apron is located at a distance of one kilometer from the accompanied. Armed guards are set out along the perimeter. At the stage a huge monitor is also set up, which counts down the time before the launch of the rocket. Communication of special agencies is held by means of loudspeakers. The ship on which Yurchikhin and Fisher went into space is called Argo. There is a belief that this name will bring luck to the crew during the flight. It’s interesting, Fyodor Yurchikhin thinks that Argo is a male name, and Jack Fisher is sure that the name is female. The monitor displays not only the time before the start, but also the astronauts who are already in the spacecraft cabin. Plush puppy in it attracts the attention. As it turned out, this is a working part – toy performs a function of zero gravity indicator. 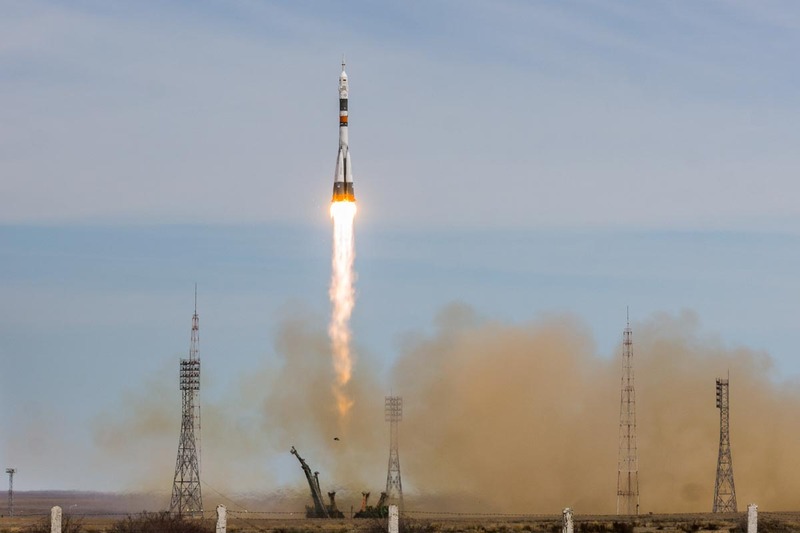 Fyodor Yurchikhin treats it as his talisman, because they are flying together to the ISS for the fifth time. Fisher takes a talisman in the kind of a colored sun with him – the same logo has the hospital where his daughter was cured from cancer. 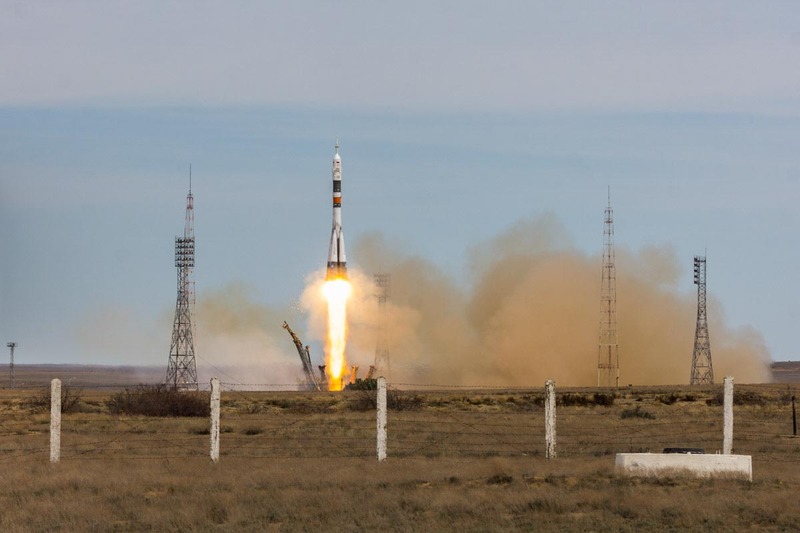 When a matter of seconds is left before start, thick smoke is discharged from under the rocket and here happens the main event for which all gathered – the rocket disappears in the sky with lightning speed. At some time ears pop from the loud hum, and in the mouth a chemical taste appears for a second. When the ship is no longer visible, it’s announced from loudspeakers that it has reached space. After that, everyone applauds the crew. Several hours after sending the rocket into space, the weather in the town abruptly changed to cloudy. The sun hid behind the clouds, the wind rose and the rain began to drizzle. Local citizens said that after the launch of spaceships that always happens.